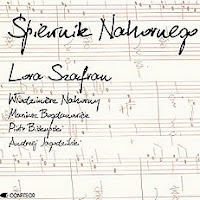 This record whose title may be translated as "Nahorny Songbook" contains compositions of pianist Włodzimierz Nahorny. Born in 1941 Nahorny's career is noteworthy for his numerous and successful collaborations with jazz vocalists. 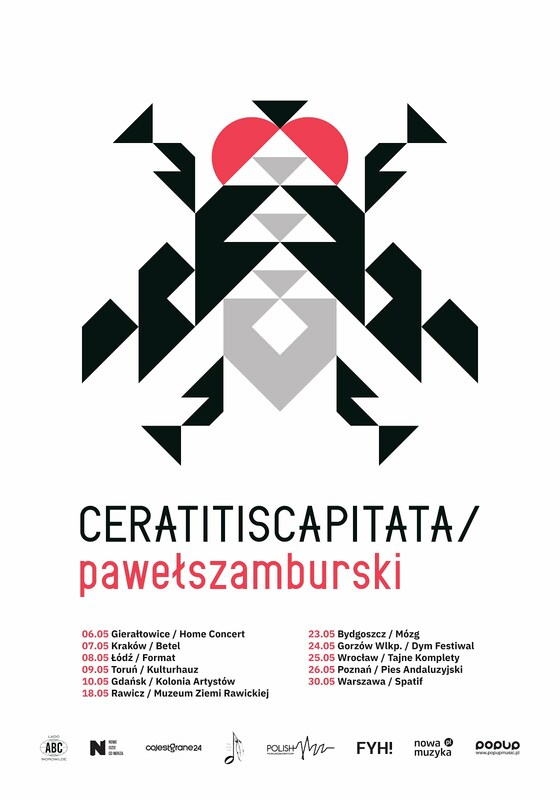 The albums he recorded with Breakout, Marjanna Wróblewska and Novi Singers are one of the most interesting in history of Polish vocal jazz.